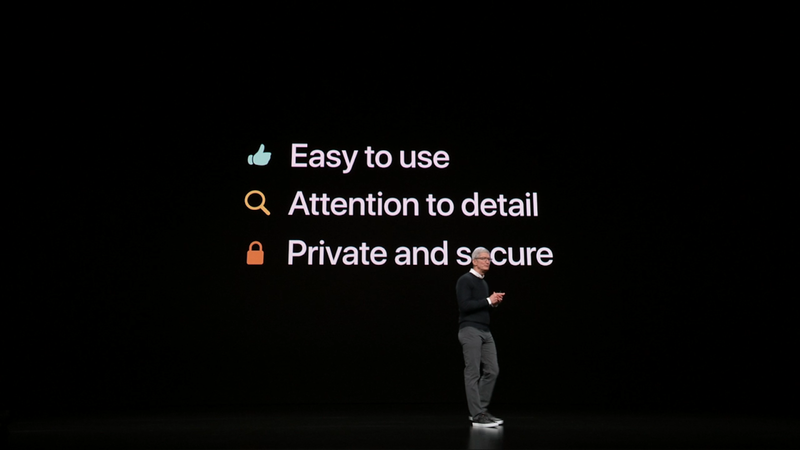 On Apple’s "Showtime" services event yesterday, they clearly pointed out their continuing focus on the user’s privacy and security. Every new service they presented were pointed out as private and secure. On Device Intelligence. 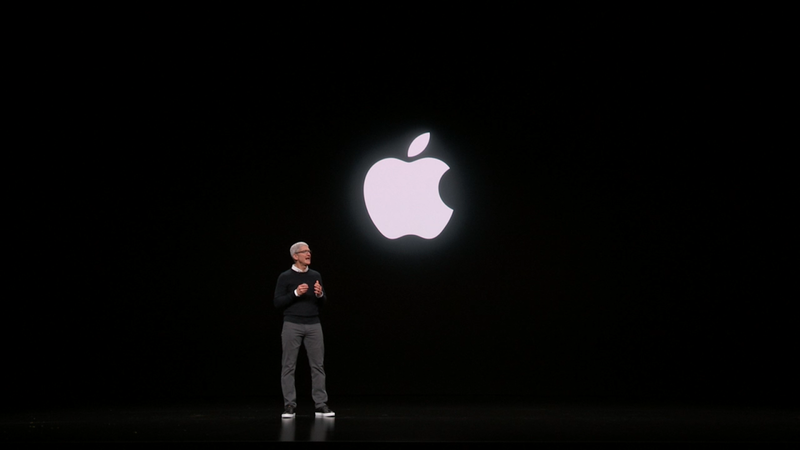 If you watch the event you can see that every keynote slide is focusing on privacy and security, and all the apple presenters is clearly focus on that topic. I think that is great. Especially Apple's On Device Intelligence" AI technology, that collects data and learns about the user, but 100% stays on the users device. It's an advanced AI that never leaves your device unless you want to. For example, when you are using Siri for the first time, you get a warning that says that Siri has to use the Internet to get some answers for you, but all data about you still stays on your device. I can understand that Apple use their privacy focus for marketing in this times where both Google and Facebook are losing trust with it's users more and more. And personally I love it. I have both a personal goal and project to take back my privacy. And switching to the iPhone when it comes to the mobile phone was actually the only option. Yes last weekend I also installed Lineage OS on my old Nexus 6P (I will do a video about that later, so check out my Youtube channel) to get full privacy, and it worked, but that is not something the normal ordinary user will do, or even can do. You have to unlock the boot loader on your phone and install a custom ROM. And you have to know what you are doing. And you have to have a phone that is compatible with Lineage OS. And to have full privacy on Lineage OS you can't use Google Play Store because a Google account is required, in fact, you can't even have it installed. So you are forced to either sideload apps or use alternative App Stores like Fdroid. And that is not so user friendly as using a 100% private iPhone. So what happens on your iPhone, stays on your iPhone. And if you are using iCloud, you can feel safe too, because it uses end-to-end encryption and only you have the key. Not Apple, FBI or NSA. 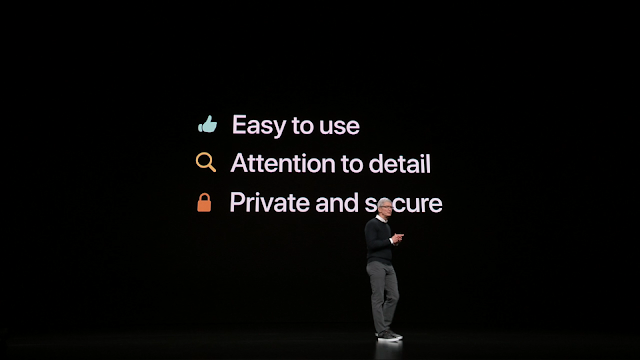 So if you want privacy on your phone, the iPhone is the natural option.